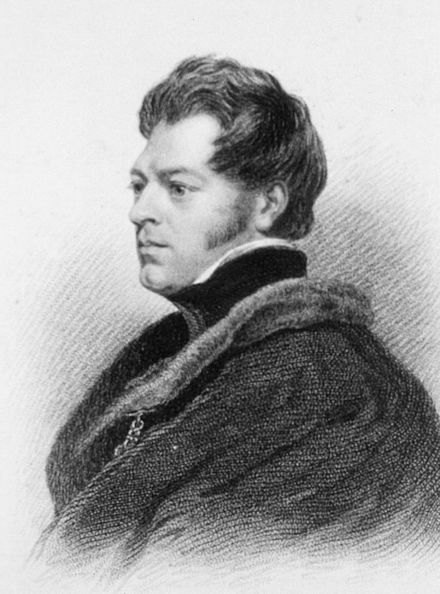 John Richardson was born in Scotland. He studied medicine at Edinburgh University after which he joined the British Navy as a medical officer. He was with John Franklin on the Coppermine Expedition of 1819–1822 and the Mackenzie, 1825-27. Richardson was to be an active searcher for Franklin. In 1847, though of the age of 60, he was appointed to search for his old friend.1 This he did with John Rae (as it turned out, Rae, too, studied medicine at Edinburgh University, though some 25 years later). Setting out in 1848, Richardson took the long established route, used by the fur traders. Arriving at Lake Winnipeg, they went north by rivers and lakes to Methye Portage. (See Map) Up to this point, it was all up hill, so to speak, the currents and water generally being against the paddlers; but at the north-end of Methye Portage, one arrives at the Mackenzie River Basin where the waters flow north. "From thence there is a continuous watercourse to the sea, through the Elk or Athabasca River, Athabasca Lake, Slave River and Great Slave Lake, and the Mackenzie proper. 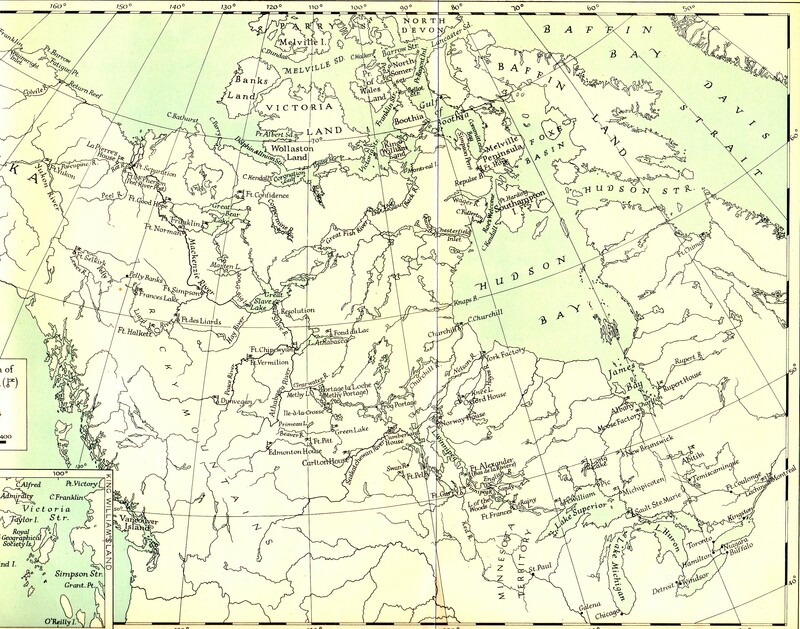 "2 The explorers searched that coast which separates the mouths of the Mackenzie and Coppermine Rivers. 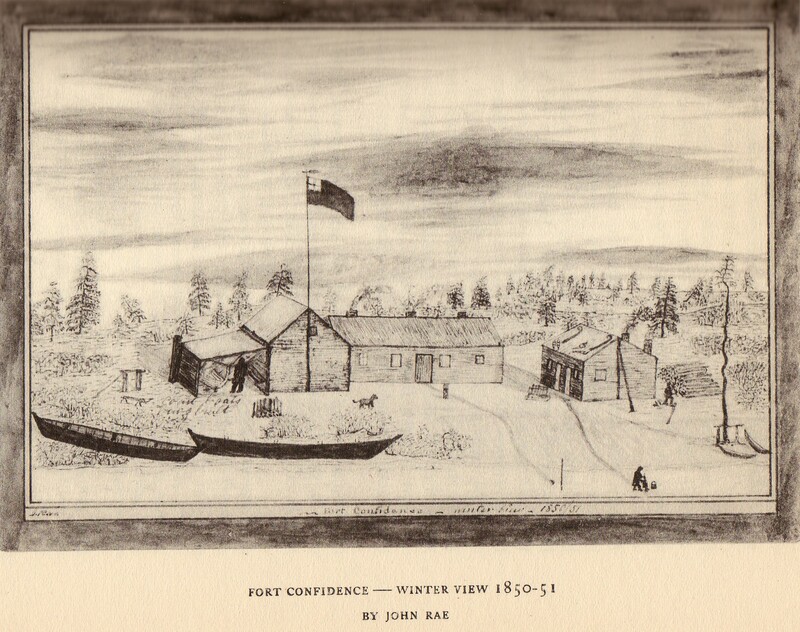 They then went up the Coppermine to winter over at Fort Confidence, on Great Bear Lake. That spring, Richardson returned to England. 1 One of Franklin's sisters married Richardson. Franklin and Richardson were "staunch comrades and friends." It would appear, however, the pair had difficulties with one and other, at times, out on the trail.